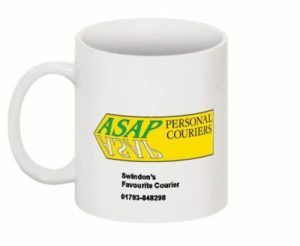 ASAP Personal Couriers Swindon offers a friendly, quick, same day personal delivery and business courier service in Swindon, Bristol, Bath and the surrounding South West UK. In operation in the South West UK region for more than 20 years, transit insurance up to £60,000 included. Credit cards accepted for courier booking’s to none account holders.